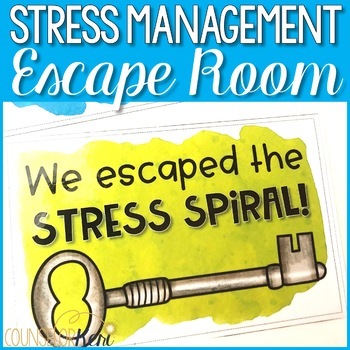 Stress Management Escape Room: Your students will love this breakout room activity to learn more about managing stress! 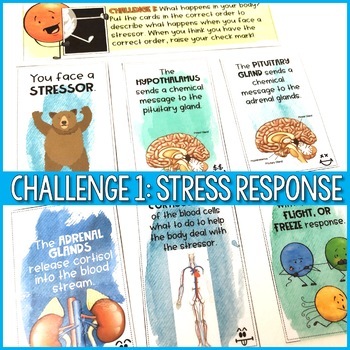 With 5 hands-on, interactive puzzles, students will learn more about the biological stress response, getting organized, doing exercises or yoga, relying on social supports, and healthy and unhealthy ways to manage stress! 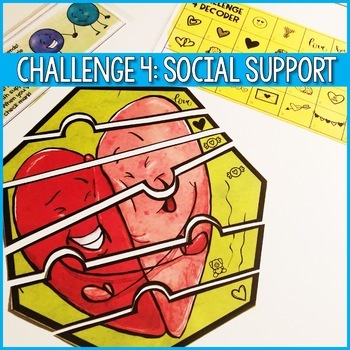 In small groups, students will take on the challenges, solve puzzles, and find secret code words to break out of the stress spiral! 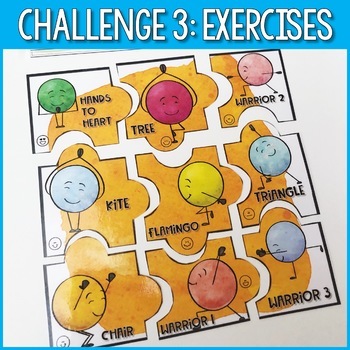 This is perfect for a stress management classroom guidance lesson or small group counseling activity to learn more about managing stress. All materials are included in color and black/white!